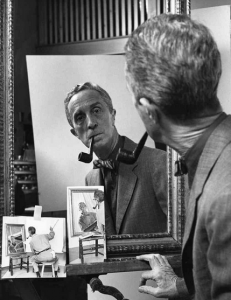 Norman Rockwell was enormously important as a guide to the American way of life. He saw the poetry, beauty and sadness of everyday life and he shared his view with others through his Saturday Evening Post magazine illustrations. 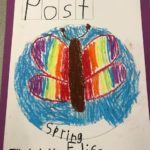 Teaching young students about influential artists from history is much more fun when the lesson gets the students involved, excited and thinking about the artist’s life, hobbies, family and more. In an interactive assembly, students are introduced to Norman Rockwell while background music from the 1900s plays. With thought provoking questions and stories of his early life, they learn that he paid great attention to details while painting familiar, everyday scenes. He looked at the world around him and painted what he saw with truth and humor and made people feel his artwork was a part of their own lives. The students hear that he was terrible at sports but good at art. He always wanted to be an artist and his friend told him to “shoot for the stars.” Rockwell’s dream job was to be an illustrator for the most popular magazine of that time, The Saturday Evening Post, so he gathered his courage and painted two sample magazine covers. He got the job! But he still had to work hard and persevere to come up with new, fresh ideas for each cover. He finished over 300 covers for The Post and worked for them for about 50 years. 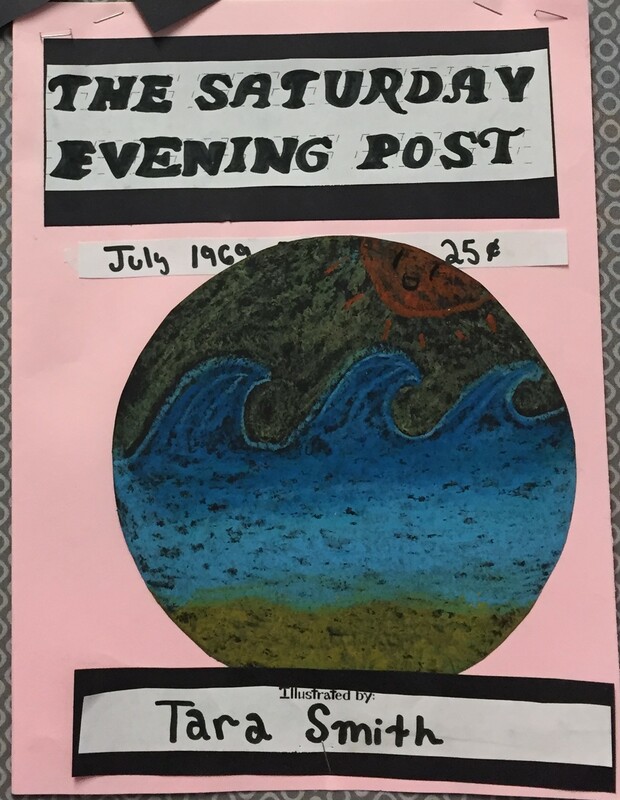 Besides the cover art itself, students learn that an illustrator must also pay attention to other information that is part of the overall design of a magazine cover, like the headlines, the name, price and date. An important task of an illustrator is to work out the best arrangement of the artwork, lettering, and graphics, putting these elements together to create a layout. Students use grid worksheets to practice lettering and layouts in preparation for their final project. Meet the Masters students get to become illustrators and design their own magazine cover layout. After practicing and preparing, the students are ready to design their own layout and create their magazine cover. 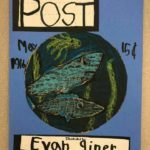 Using graph paper, oil pastels and markers, they design the cover art, create the lettering, the headline, and the date. The format varies slightly for the various age groups: beginning, intermediate and advanced, but they central design is theirs to create. 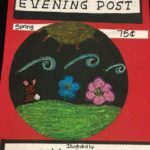 Learn more about the Rockwell lesson and see more student art.